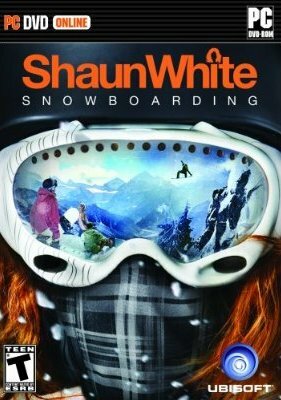 Краткое описание: There are six mountains in Shaun White Snowboarding, including Alaska, Park City, Europe and Japan. Each mountain features up to three different sections: peak, back country and park (or resort). There is also a special version of the game only available from Target which costs more. 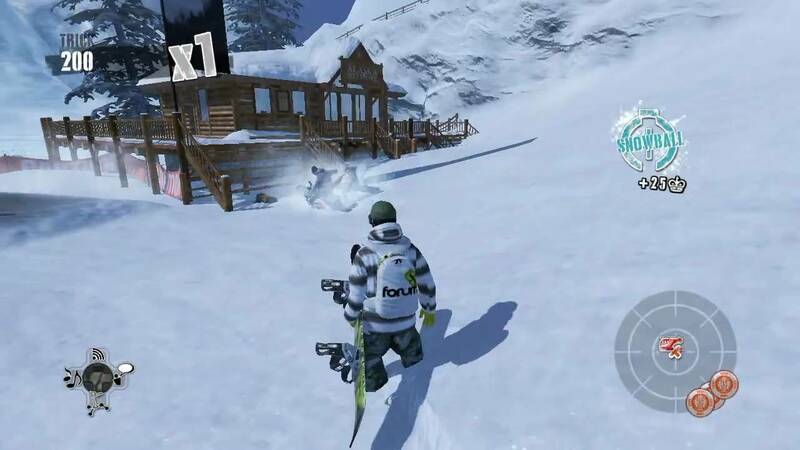 This version gives the player access to Target Mountain, an exclusive mountain with Target branding all over it; this mountain has been described as extremely difficult to find. 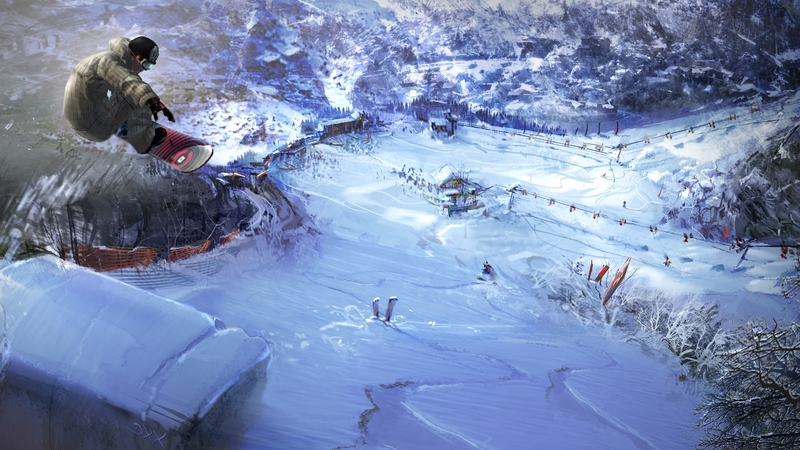 The last mountain comes in with the "Mile-High pack", downloadable content for the game. It is called B.C. It is set in British Columbia (Canada). While you progress through the game you will earn abilities that will help you throughout the game. Some of the abilities consist of gaining high speeds or the ability to break through obstacles to progress further in the game. There are six mountains in Shaun White Snowboarding, including Alaska, Park City, Europe and Japan. Each mountain features up to three different sections: peak, back country and park (or resort). There is also a special version of the game only available from Target which costs more. This version gives the player access to Target Mountain, an exclusive mountain with Target branding all over it; this mountain has been described as extremely difficult to find. The last mountain comes in with the "Mile-High pack", downloadable content for the game. It is called B.C. It is set in British Columbia (Canada). While you progress through the game you will earn abilities that will help you throughout the game. Some of the abilities consist of gaining high speeds or the ability to break through obstacles to progress further in the game.